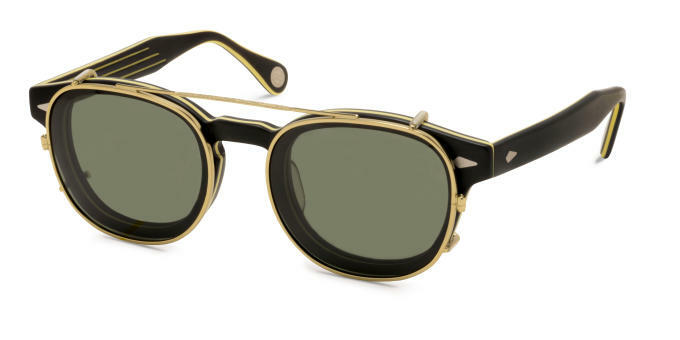 Moscot is celebrating 100 years of staying in business and not folding by, well, doing the exact opposite. 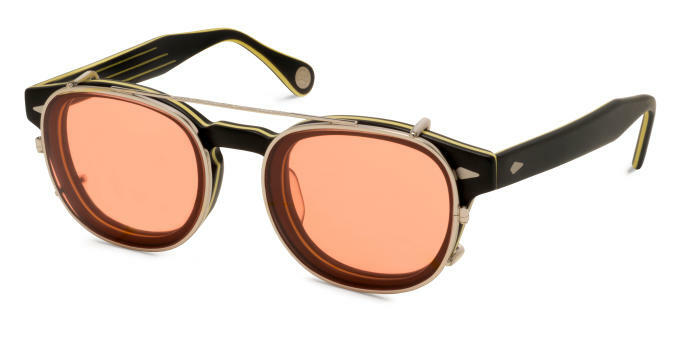 The legendary eyewear company is releasing three new styles for its 100th Anniversary collection, including a pair of foldable frames. 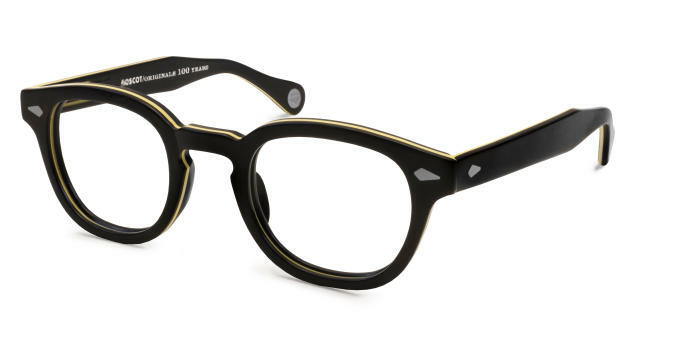 The three new styles—Lemtosh Fold, Lemtosh Wood, and Lemtosh Smart—all pay tribute to one of the brand&apos;s most popular set of frames by the same name. 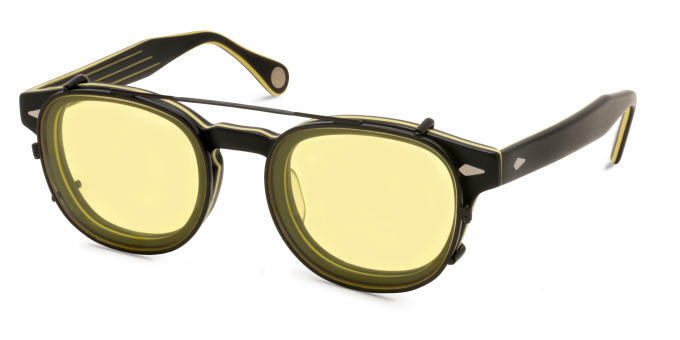 The folding edition of the Lemtosh introduces modern technology to the classic frames that now fold in at the temples. 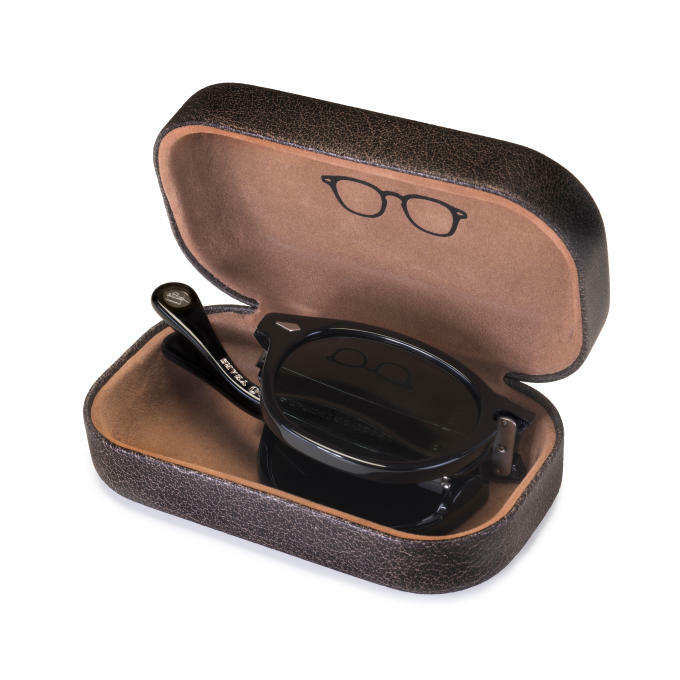 The glasses still use high-quality acetate, and they are easier than ever to bring around with a smaller carrying case made specifically to tuck the folded-up frames into. 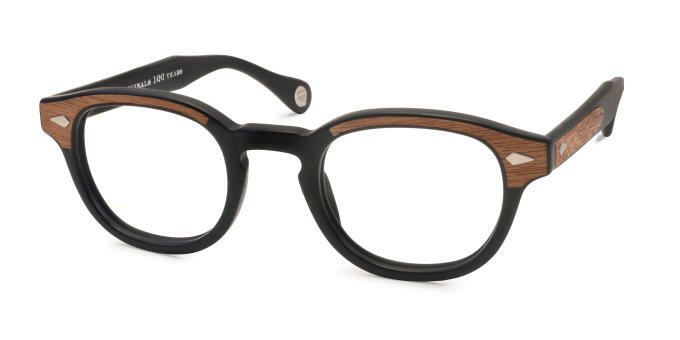 The Wood and Smart varieties each add to the iconic frames with wood laid into the acetate, and lenses layered with a trio of Pantone colors, respectively. 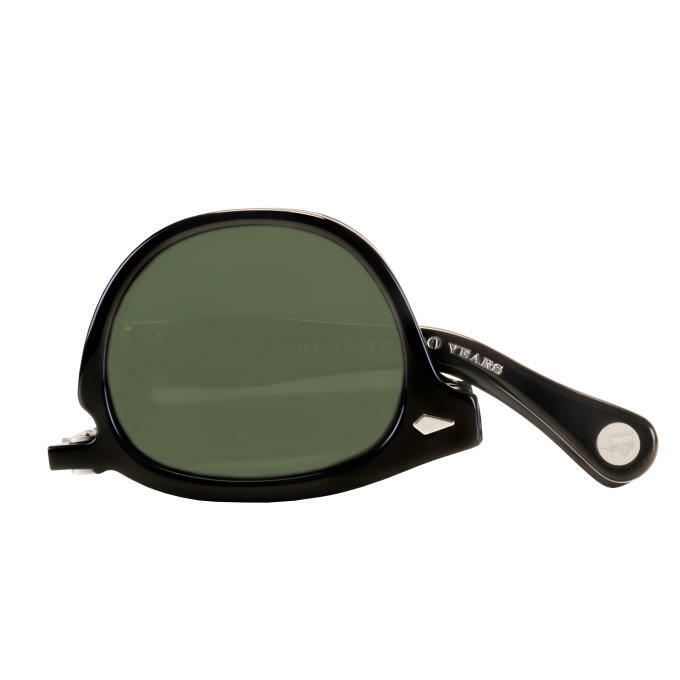 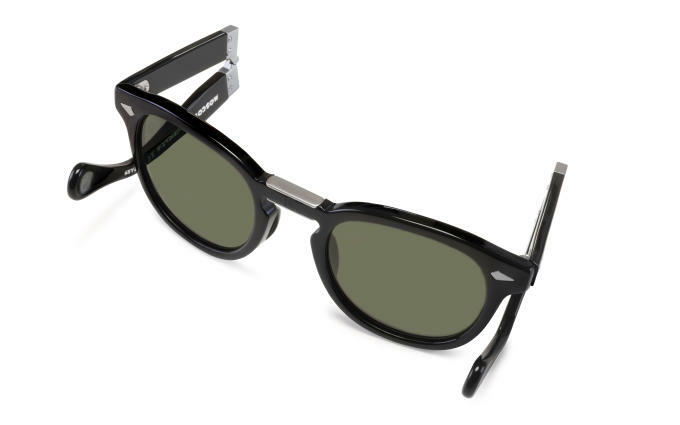 The special-edition glasses are available at Moscot stores and its website now.